Are you looking to diversify your retirement account with alternative assets? A self-directed retirement account may be just what you are searching for! Since the 1970s, the Individual Retirement Account (IRA) and other retirement plans have largely been promoted as vehicles to hold stocks, bonds and mutual funds. What most investors don’t know is that in addition to standard assets, they may also hold alternative assets to truly diversify their portfolios. Investing in alternatives has been allowed since the inception of the IRA in 1974. But because most retirement account custodians focus on traditional investments like stocks, bonds, mutual funds and CDs, there’s a lack of information, a misconception even, about the potential for alternative investments in retirement accounts. However, the investment environment is changing, and the traditional way of thinking about investing no longer appeals to many investors. Individual and institutional investors, advisors, CPAs, attorneys and other professionals have found ways to diversify portfolios with alternative asset investing via self-directed retirement accounts. 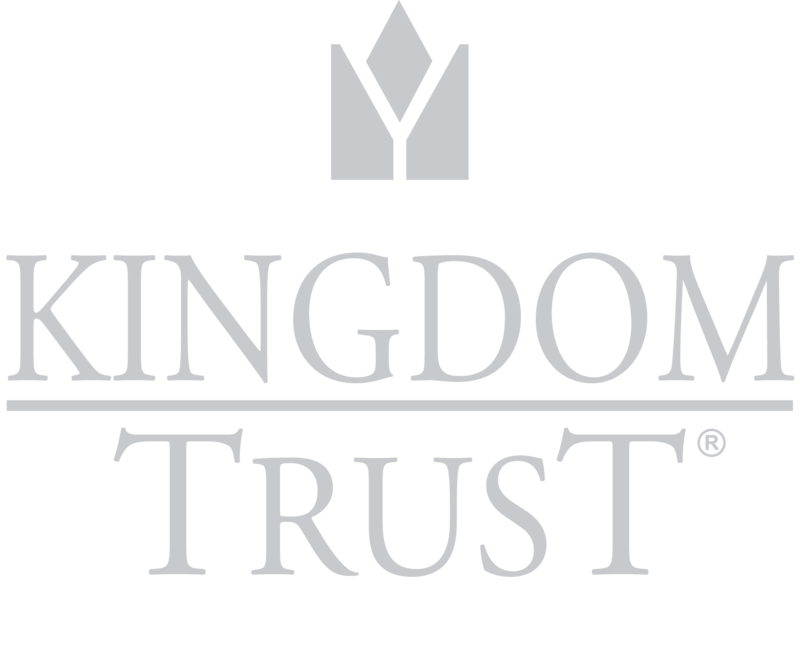 Kingdom Trust enables you to hold a wide range of alternative assets and traditional investments via Self-Directed IRAs and other tax-advantaged and taxable accounts. Are you ready to start investing in alternative assets with Kingdom Trust? Click here to schedule a call with a business development representative or open an account today!